9542 N Flood Road Merrillan, WI. | MLS# 1525620 | Clearview Realty in Hatfield Wisconsin. Helping Hunters, Families, and ATV'ers list or buy property for 15 years. Serving both Wisconsin & Minnesota. Large hardwoods and mature pines cover this 3.15 acre property. 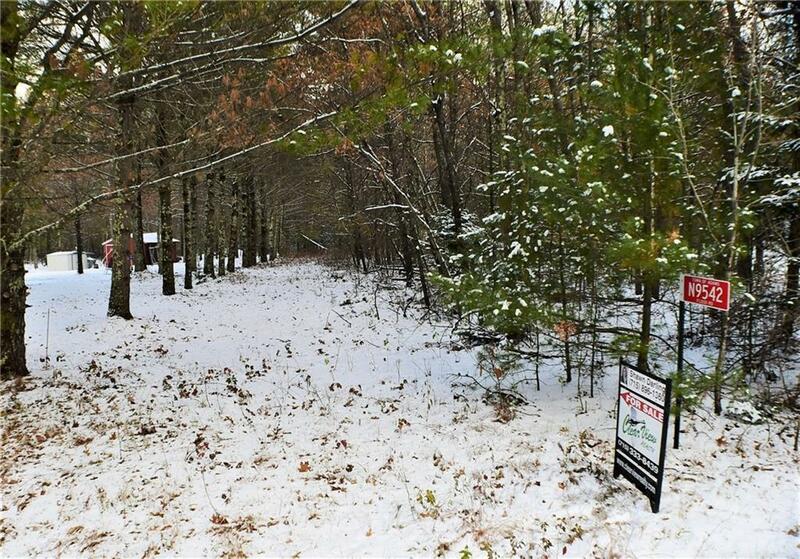 If you love hunting, camping, or want to build a cabin or a house; this property is for you! With access to Flood Rd. you can drive your ATV right to the trails. Secluded and serene yet close to all the activity that the Hatfield area offers,from Lake Arbutus beaches, parks, and to the many family restaurants in the area. Winter activities can also be found at nearby Bruce Mound Winter Ski Hill.